Published on April 30, 2009 in travel. 5 Comments Tags: :: joz ::, hair, haircut, jozjozjoz, New York, NYC. 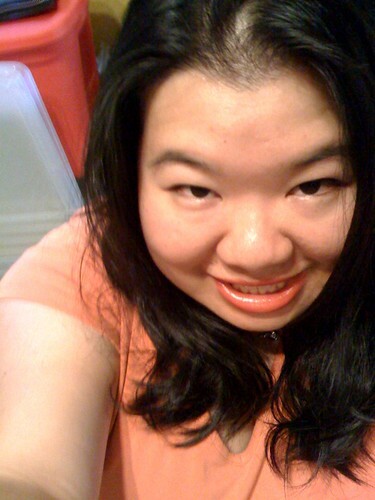 My new haircut that I got in NYC, originally uploaded by !!! :: jozjozjoz :: !!!. My hair is actually washed and brushed, tho! Uploaded by !!! :: jozjozjoz :: !!! on 30 Apr 09, 1.26AM PDT. Published on April 27, 2009 in travel. 0 Comments Tags: :: joz ::, hair, haircut, jozjozjoz, New York, NYC. Bye bye hair!, originally uploaded by !!! :: jozjozjoz :: !!!. At Lizy’s for a haircut! Uploaded by !!! :: jozjozjoz :: !!! on 27 Apr 09, 10.35AM PDT. The jozjozjoz.com archives for the haircut tag.